Can Moses Minor lead the boys of Greyfriars away from the clutches of their oppressors? With Chris Emmett. From February 1977. Can 'Moses Minor' lead the boys of Greyfriars away from the clutches of their oppressors? 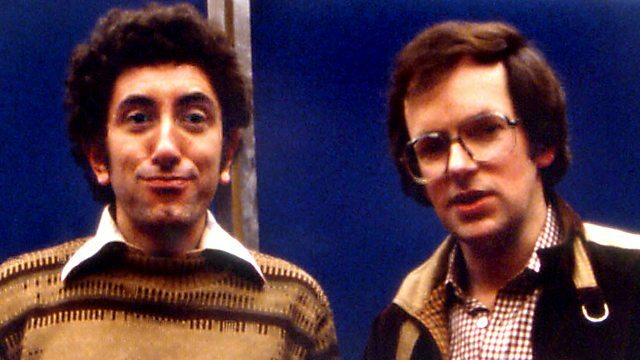 First broadcast on BBC Radio 4 in February 1977.